Dorothée Baumann-Pauly and Caroline Kaeb, both Senior Fellows of the Zicklin Center for Business Ethics Research, are responsible for leading the new Business and Human Rights Pillar in the Carol and Lawrence Zicklin Center for Business Ethics Research. 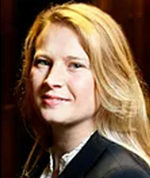 Dorothée is the Research Director of the NYU Stern Center for Business and Human Rights. 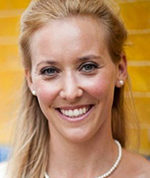 Caroline is a Senior Lecturer at Loyola School of Law teaching human rights in information communication technologies, and formerly held faculty positions at Northwestern University Pritzker School of Law and the University of Connecticut School of Business, where was an Assistant Professor of Business Law and Human Rights. The Business and Human Rights Pillar will support emerging interdisciplinary research on Business and Human Rights and provide a platform to discuss corporate human rights challenges in different industry sectors. It aims to bridge academic research and corporate practice to ensure that scholarly research on human rights challenges in business can be impactful and informs business practice. To this end, the Zicklin Center will organize dialogues among corporate leaders, academics, and other stakeholders to identify emerging issues at the cusp of the field, develop relevant operational guidance for companies, and encourage academics to become active participants in shaping the increasingly dynamic field of business and human rights through multi-stakeholder approaches. The Summit presents a unique opportunity to discuss interdisciplinary research in the business and human rights field with experts and other emerging scholars from around the globe. 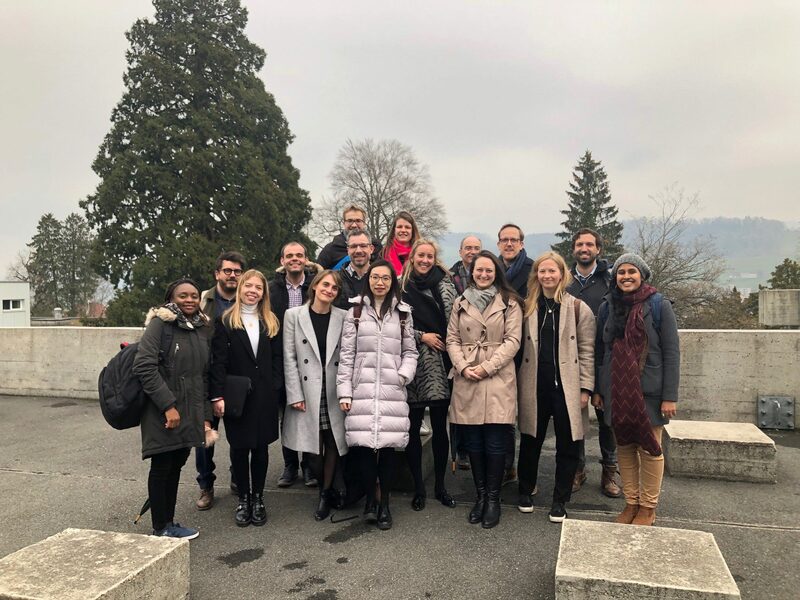 The Summit, co-organized by the Institute for Business Ethics at the University of St Gallen, the Business and Human Rights Journal, and the NYU Stern Center for Business and Human Rights. Other sponsors are Nestlé, Frank Bold, and ICAR.